missmuddypaw.com » Diperoo with Kodey!!!! 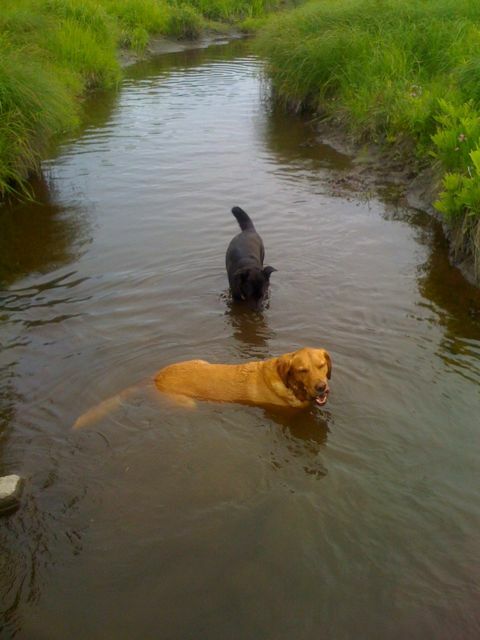 Me and Kodey, we are frends, we love to take a dip. Go for a dip? Go for a dip? Did you see any otters? Or fockses? We see otters in our lake. But no fockses. Good thing!